For safety reasons, volunteers must wear closed-toe shoes; no flip flops or sandals. All first time volunteers need to be trained by the Food Bank staff before they begin helping, this usually takes 20 to 30 minutes. 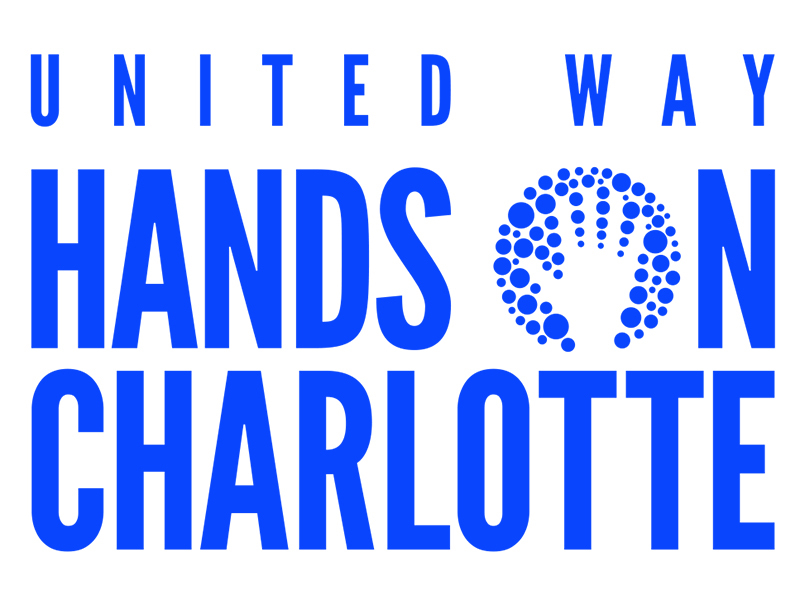 Please be sure to sign in on the Hands On Charlotte sign-in sheet, there usually are other groups volunteering. 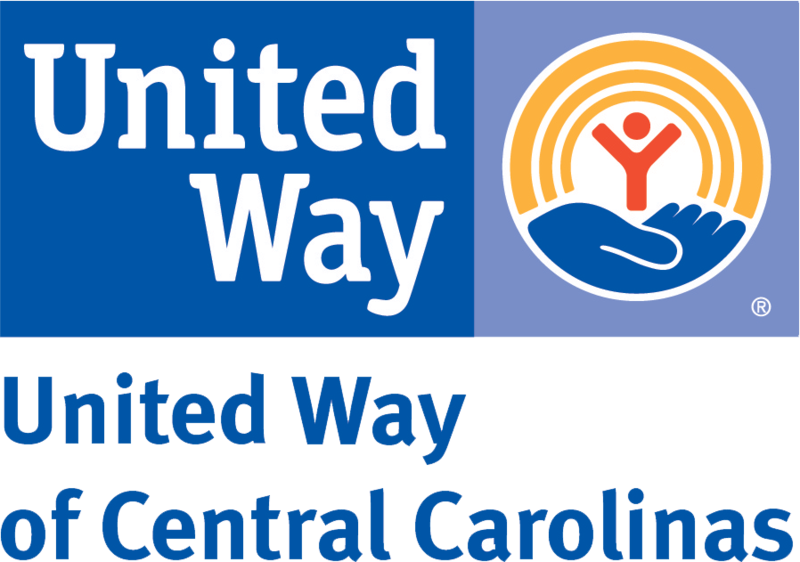 Please note that the Opportunity Leader listed below is a Hands On Charlotte volunteer. If you have not attended the HOC Orientation you should contact Doug with any questions. About the Organization: The Food Bank feeds hungry people by soliciting and distributing food and other grocery products through partner agencies.